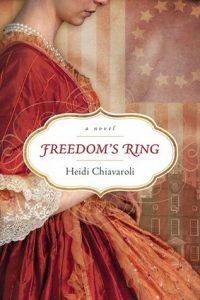 Two years after nearly losing her life in the Boston Marathon bombing, Annie David is still far from “Boston strong.” Instead she remains isolated and defeated―plagued by guilt over her niece, crippled in the blast, and by an antique ring alongside a hazy hero’s face. But when she learns the identity of her rescuer, will he be the hero she’s imagined? 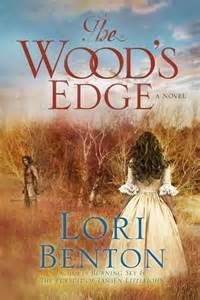 And can the long-past history of the woman behind the ring set her free from the guilt and fears of the present? 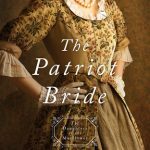 Number of pages: 346Since the night her dear uncle gave his life for hers, Hannah Young is determined to risk everything by spying for the Patriots in order to seek retribution against the British soldier who killed him. 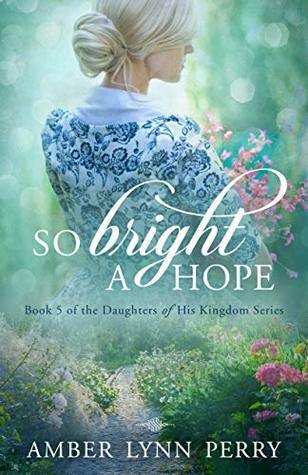 But when her former love, Joseph Wythe, insists on ensuring her safety, she must decide if the vengeance she seeks is worth the danger of his nearness. 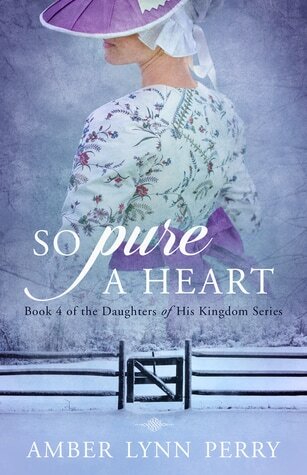 For the love she once felt is liable to grow deeper and more threatening to her heart than it ever was before.Leaving his young ward to join the fight for liberty is the hardest thing Joseph Wythe has ever done. Nearly. The most difficult happened ten years past, which he tries his best forget. Seeing Hannah Young again after all this time does something frightening and wonderful to his soul. Though her determination to spy for the ​Patriots is honorable and brave, he will never allow her to take such a risk without him to protect her, no matter how she protests—and no matter how he knows he will ache all the more for the thing he always wanted and still could never have.